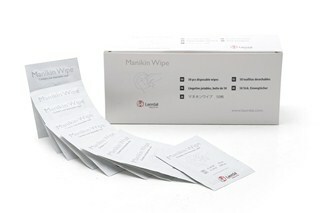 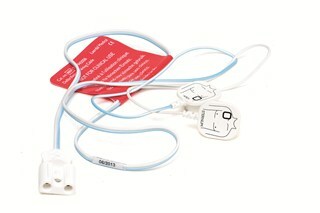 An estimated 1 million lives have been saved. 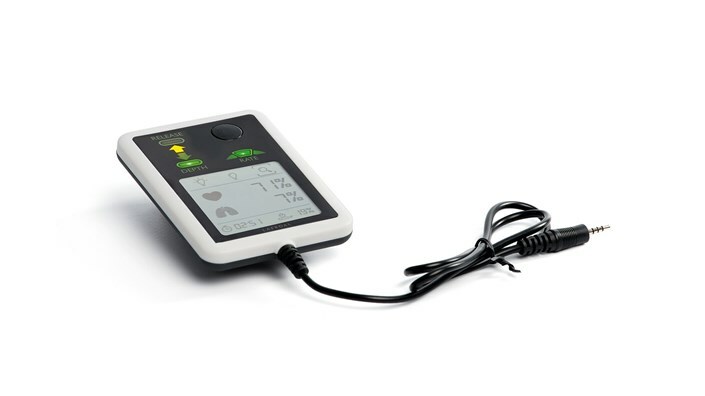 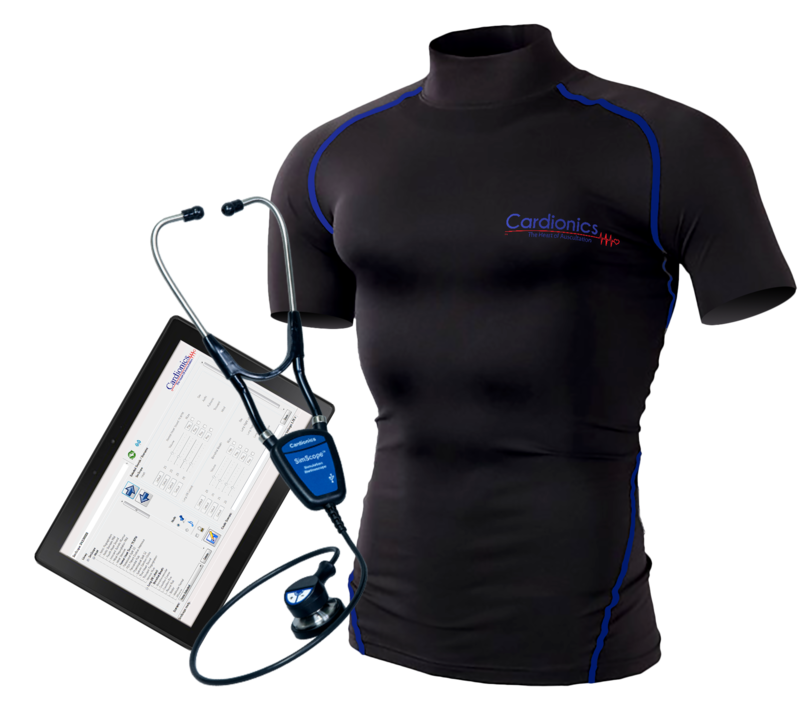 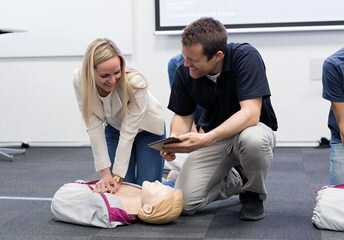 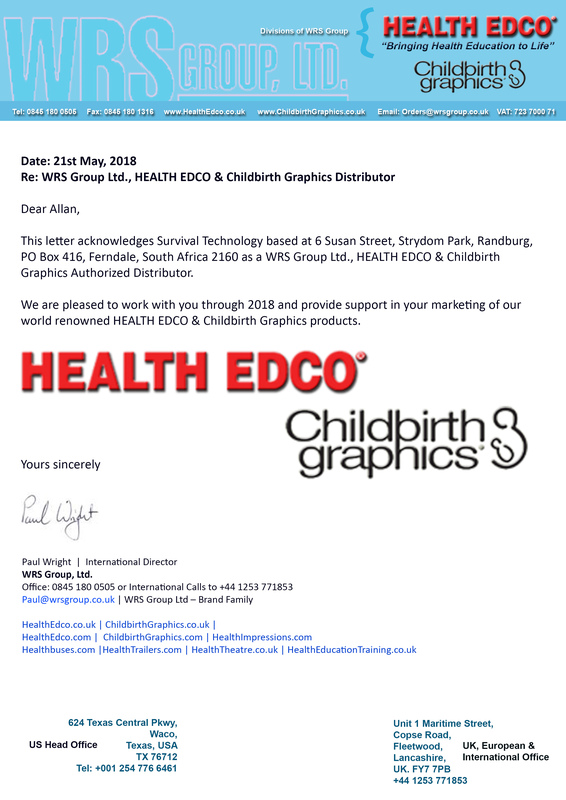 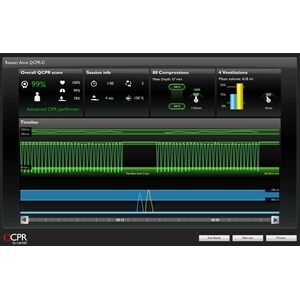 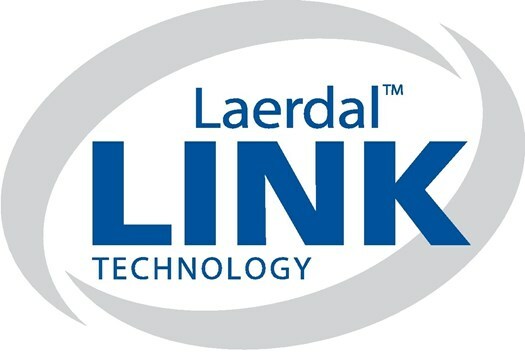 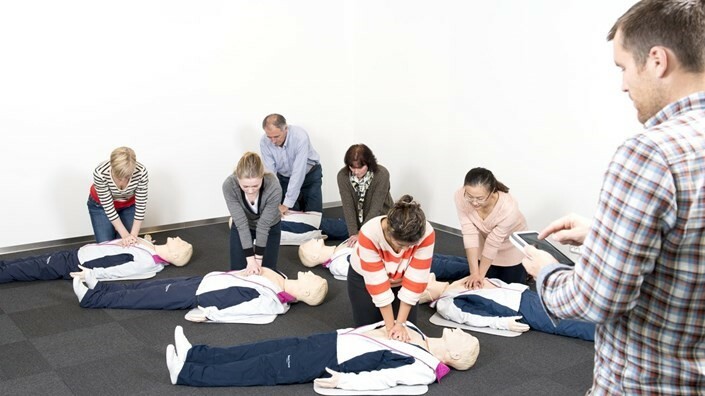 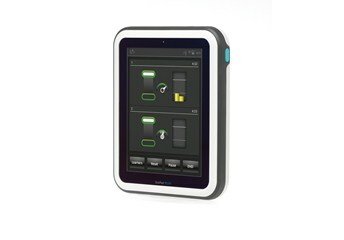 QCPR Technology is utilised to enable both instructors and trainees to more effectively monitor and review CPR performance, increasing the efficiency and value of training time. 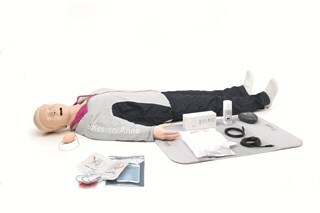 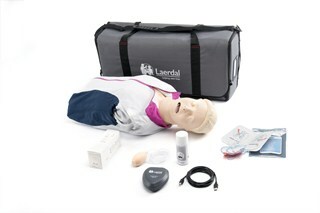 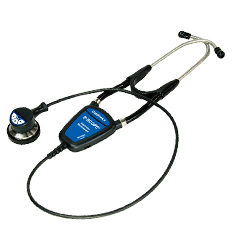 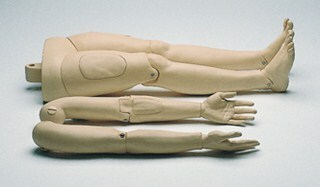 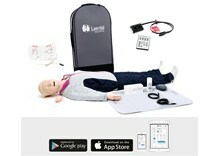 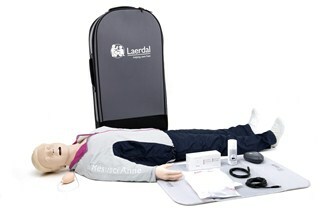 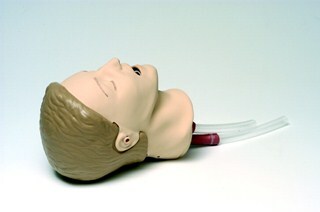 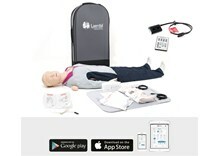 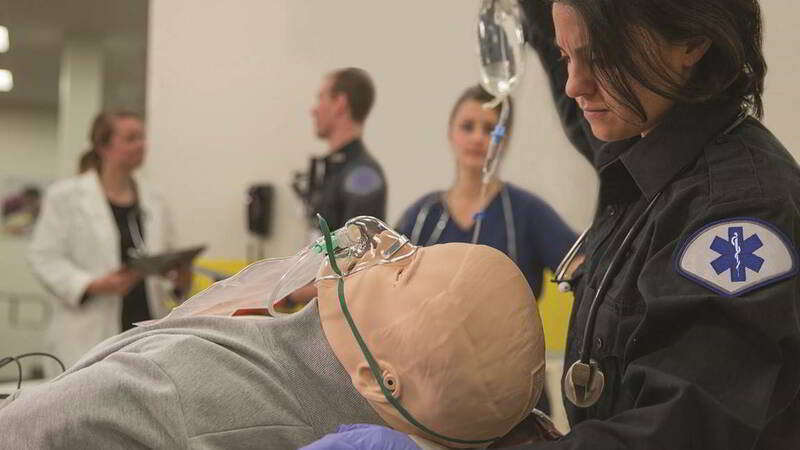 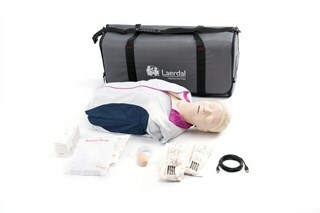 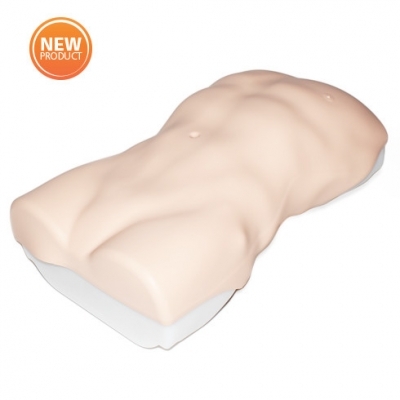 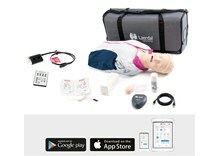 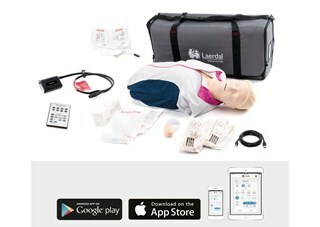 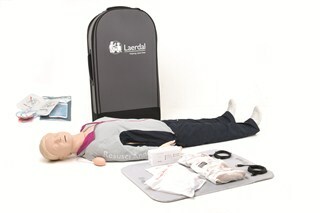 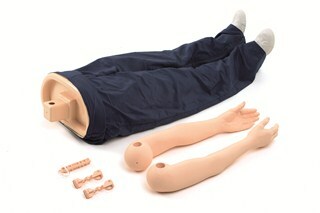 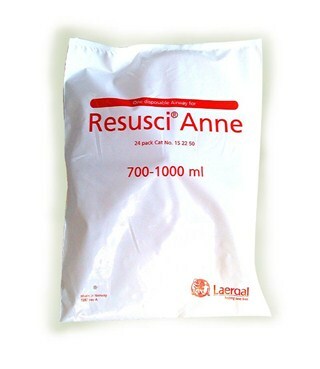 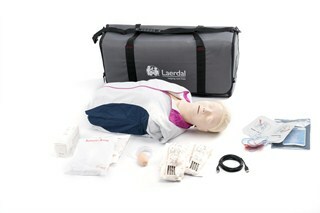 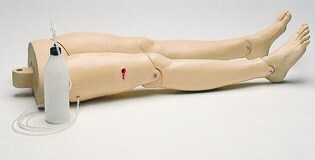 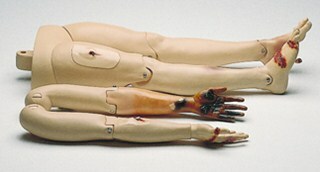 Resusci Anne QCPR manikin and the compatible feedback devices are each designed to be easy to use and require minimal set up time, helping any user focus on quality CPR training.